What's the best brunch in Shanghai? 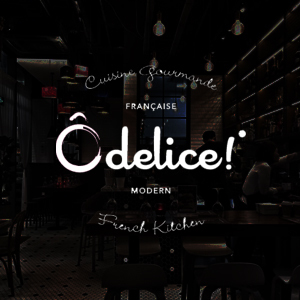 This comfortable and welcoming French restaurant in Xujiahui not only offers great French cafés-classics like croque madame & crêpes but also serves delicious dinner foods like homemade foie gras, steak & fries, mussels and lobster. Large terrace & carpark available. 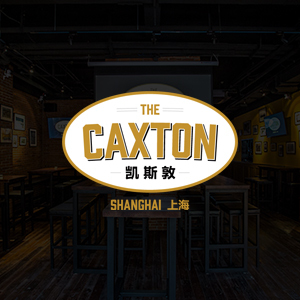 This sports bar on Dagu Lu focuses on rugby, rugby and more rugby - a majority of their big screens occupied by live rugby games. 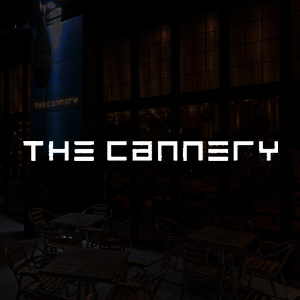 But even for those who do not follow the sport, this bar offers a range of interesting beers on tap that everyone can enjoy, regularly bringing in new beers. They also offer your typical pub grub at an affordable price. 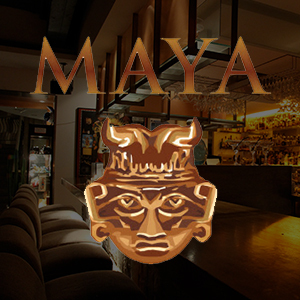 Maya consistently delivers some of the most authentic and mouthwatering Mexican food in Shanghai. 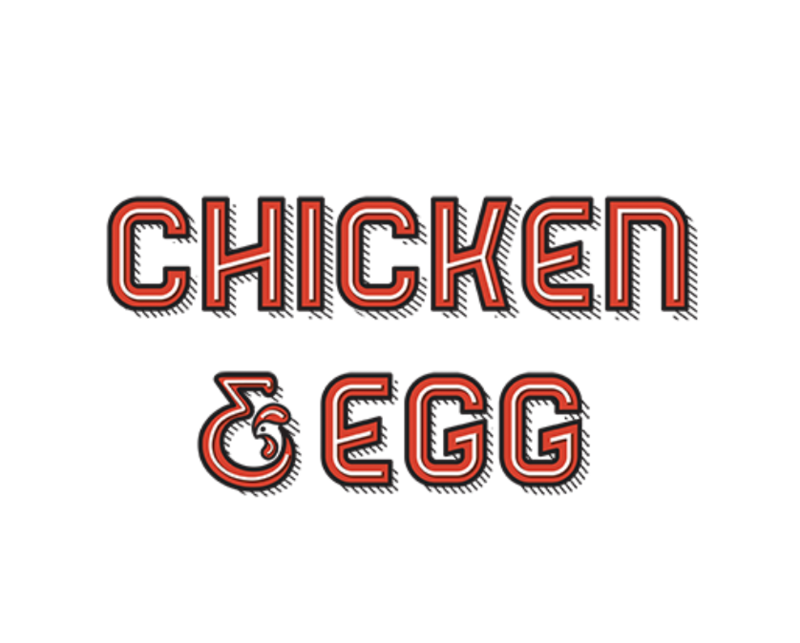 Try them for a surprisingly affordable brunch or an upscale dinner - with bottomless margaritas, of course.